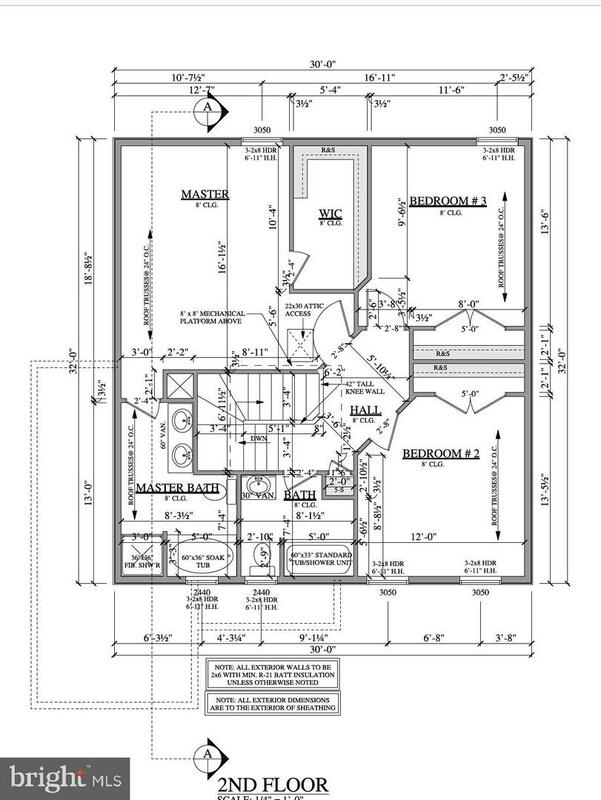 **SHIPLEY MODEL To Be Built ** ELIGIBLE for 100% USDA Financing! $5,000 closing assistance. Be one of the first to own a custom built home in one of Rainbow Homes~ newest neighborhood communities in Indian Head. 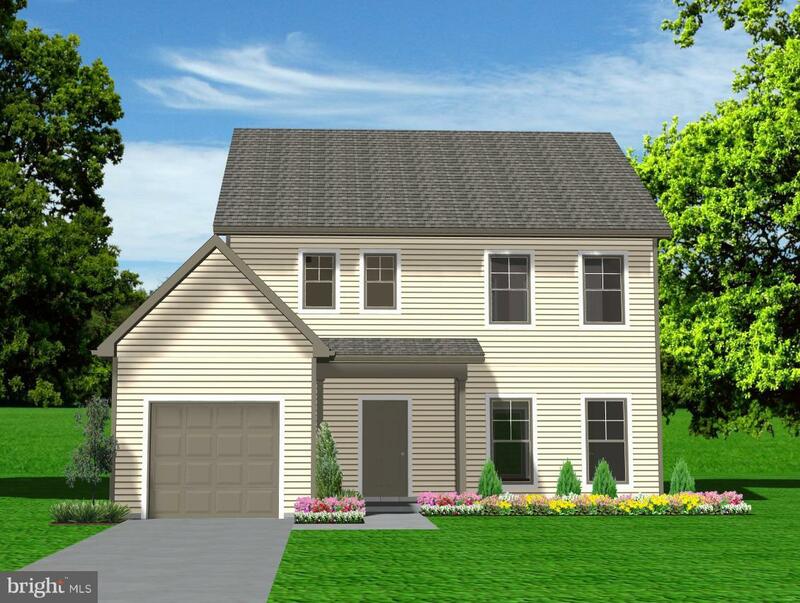 Abbey Station will offer a variety of 3BR 2.5BA two-story homes with maintenance free siding and single car garages. 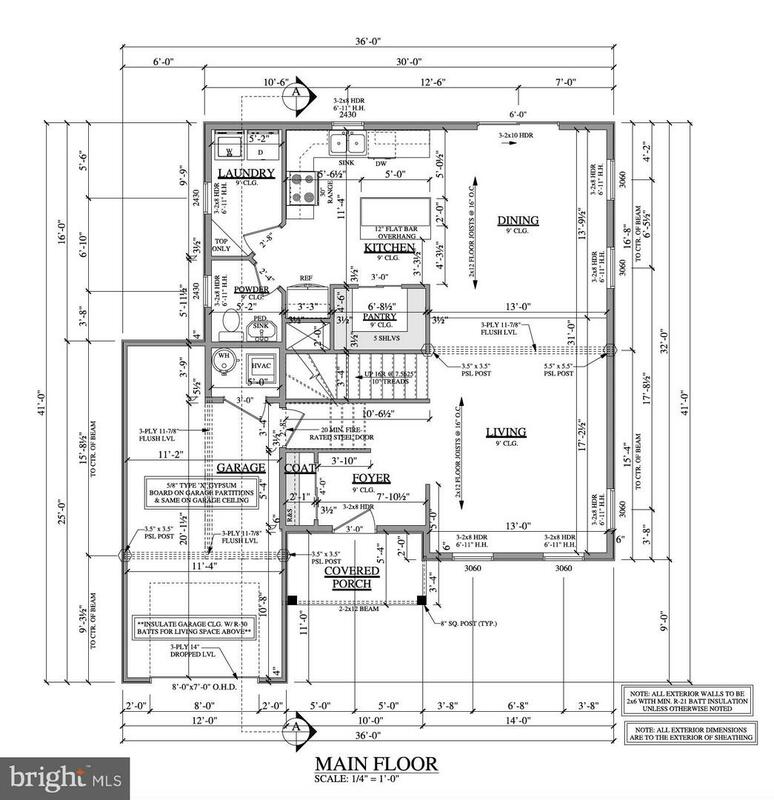 Standard features include hardwood foyer, first floor with 9~ ceilings, crown molding and chair rail in living and dining rooms, kitchens with 42~ birch cabinets, Energy Star appliances, and granite counters. Owners suite includes a luxury spa bath, ceramic tile surround tubs and showers. Exterior finishing touches include a professional landscape package, sodded yards, and a designer mailbox and post. Additional closing help for our Military and Law Enforcement community. Contact us to start designing your dream home today!